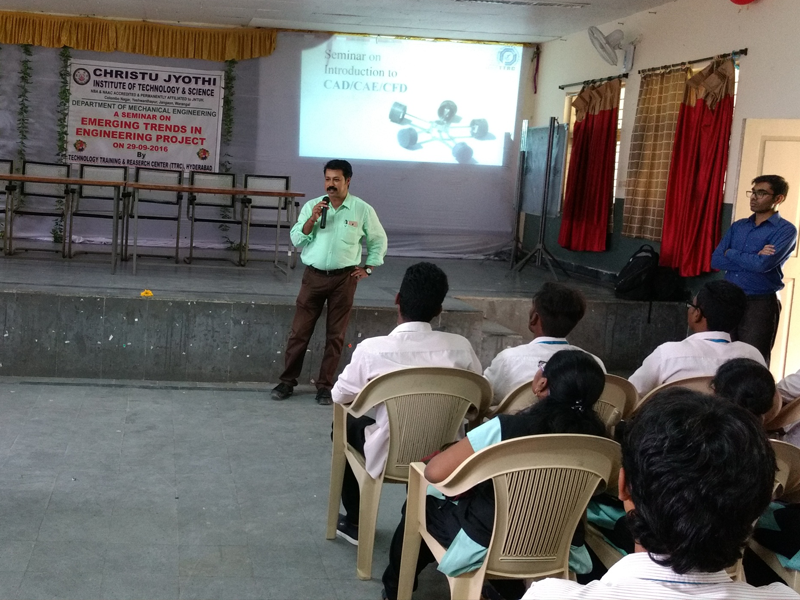 Our mission is to encourage and enhance technical capability and professional well being of our members through quality programs and activities in mechanical engineering. 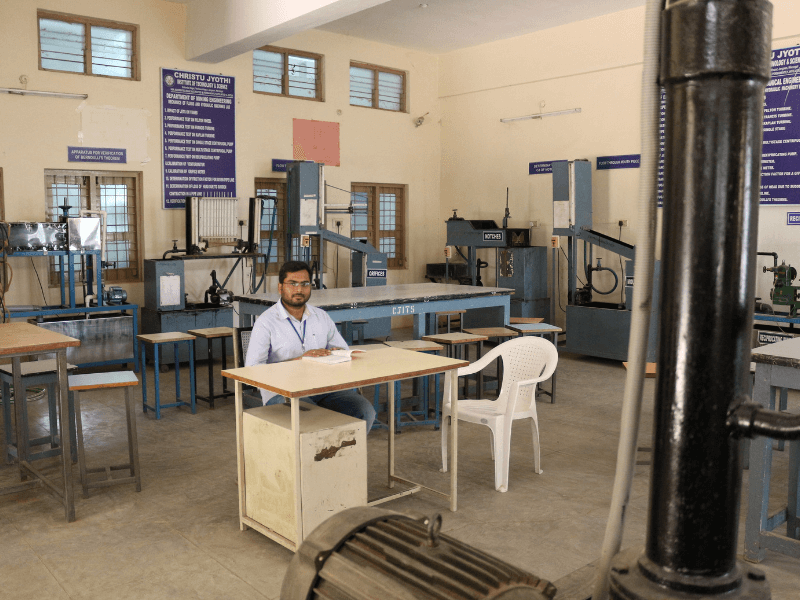 Department of Mechanical Engineering was established in the year 1998 with an intake of 60 seats to create an innovative and knowledge-based society through concurrent teaching practices in mechanical engineering. 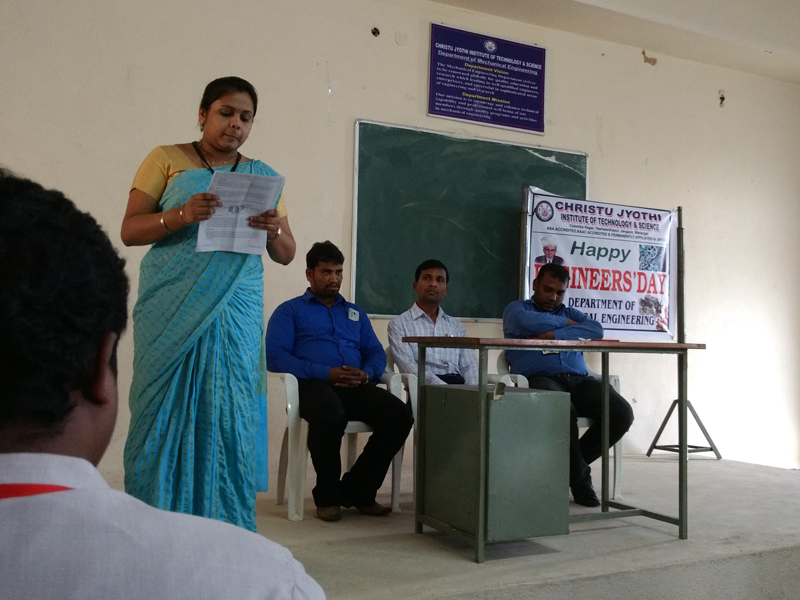 Its highly qualified and experienced faculty and staff work with dedication and motivation. 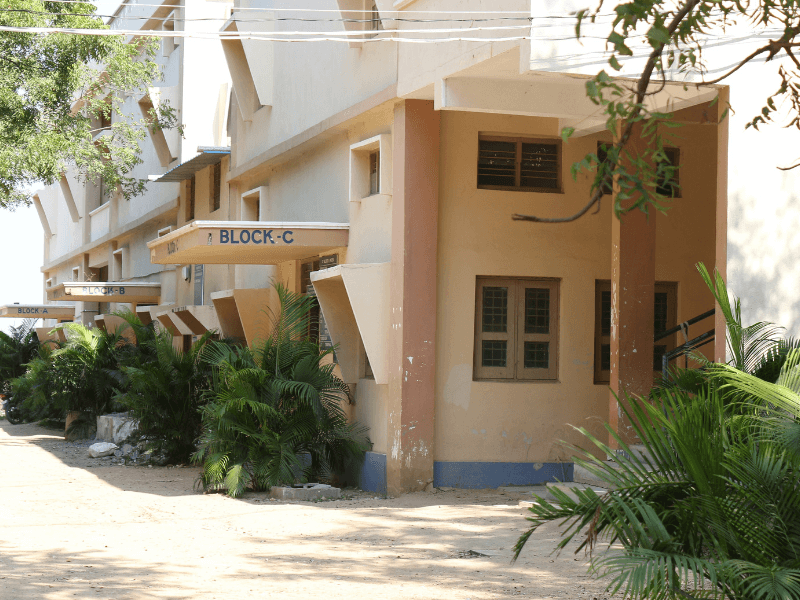 Department fully equipped with high latest labs, library and an exclusive seminar hall. 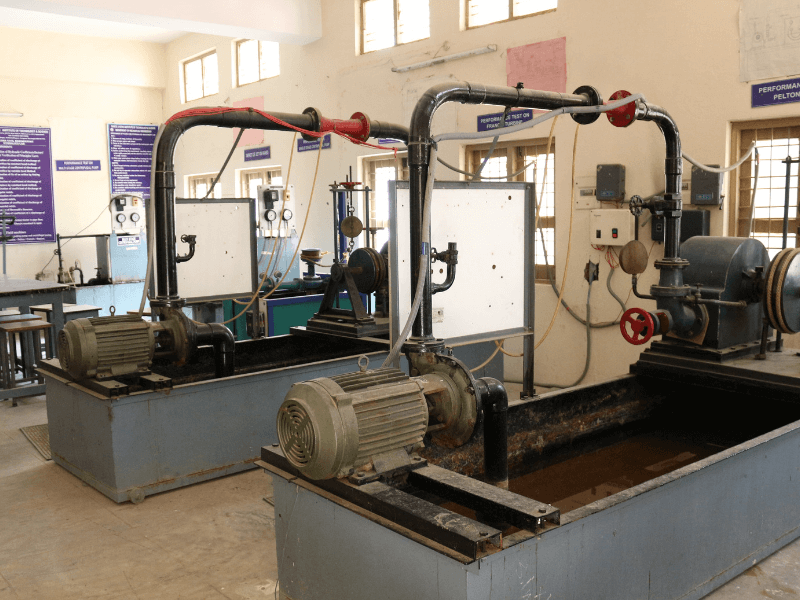 The department keeps in mind the ever changing challenges of modern day industry and its commitment to produce knowledgeable and responsible mechanical engineers fully aware of the tasks ahead to the Nation. 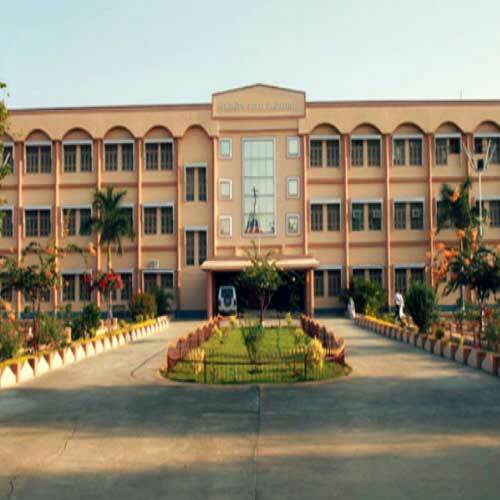 The Department of Mechanical Engineering which is driven primarily by dynamics of technological advances and sustainable development and with active involvement of Industry, Alumni, Research organizations and other stakeholders. 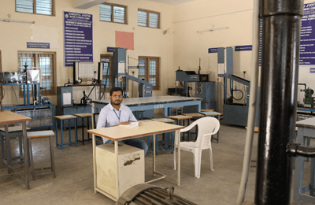 Our research projects carried out on AIR CAR, SOLAR BICYCLE, SOLAR TRICYCLE, TRIKE ACETELYENE BIKE, BOREWELL RESECUE MACHINE, DYNAMIC CAR and many more are under Progress. 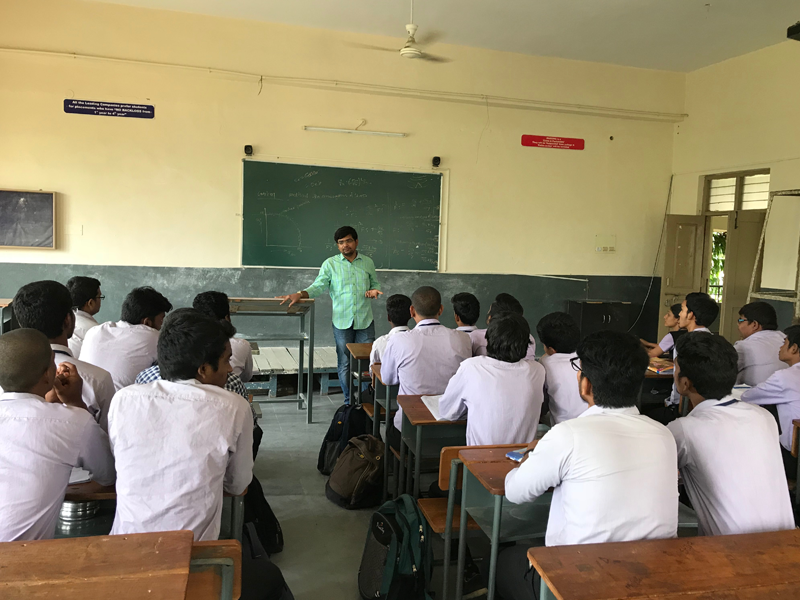 To motivate the students the department organizes regular training in state of software & arranges workshop, guest talks and National Conferences. It also provides a platform to exhibit the student paper presentations, innovative ideas and technical talents through TECHNOZEAL student forum. 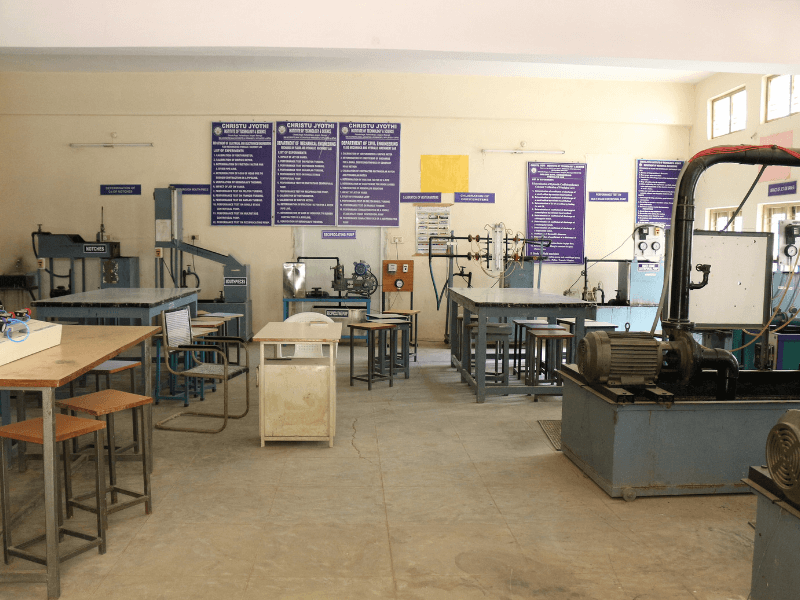 The Department of Mechanical Engineering is one of the five departments in Christu Jyothi Institute of Technology and Science functioning under Warangal Diocese society. 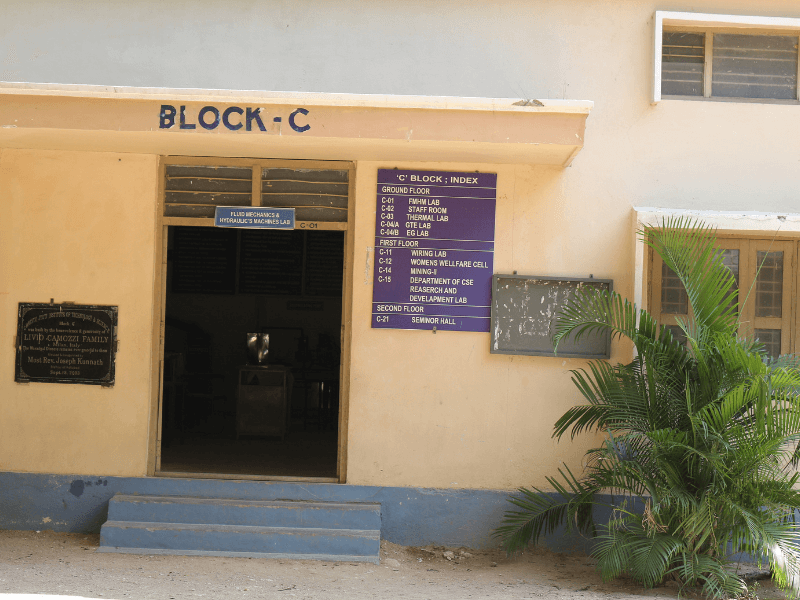 The Department was started in the year 1998 with an approved intake of 60 students. 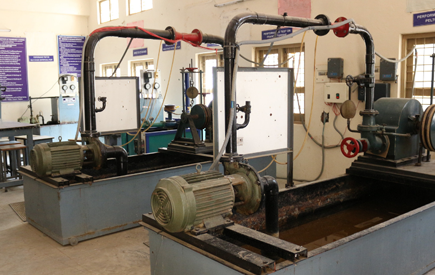 The Department has excellent infrastructure facilities with well qualified faculty and non teaching staff members.